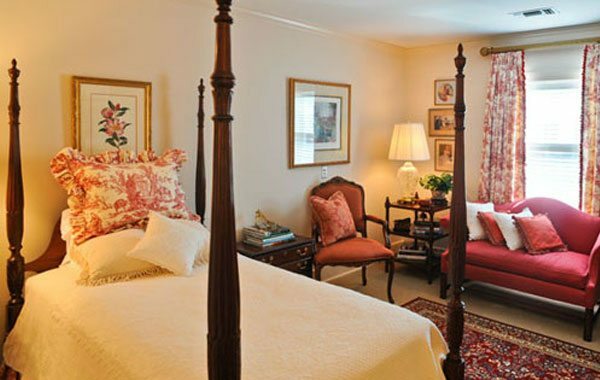 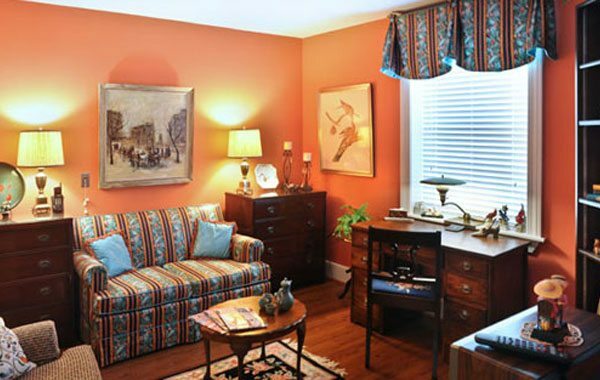 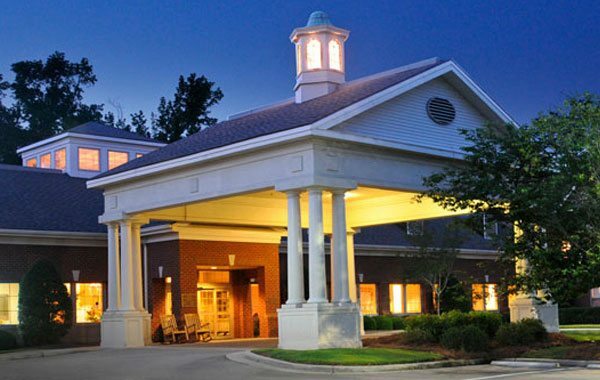 Laurel Crest is a Continuing Care Retirement Community overlooking the Congaree River in Columbia, South Carolina. 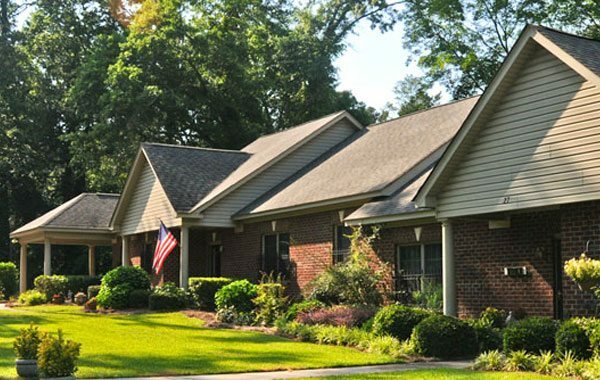 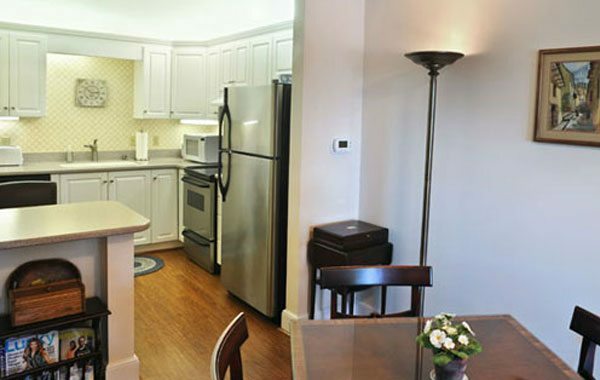 Built on an 18 acre site, the community includes 8 cottages and a 119,000-square-foot community center which includes 76 independent living apartments, 16 assisted living suites, 12 skilled nursing rooms, and accommodations for 6 memory care residents. 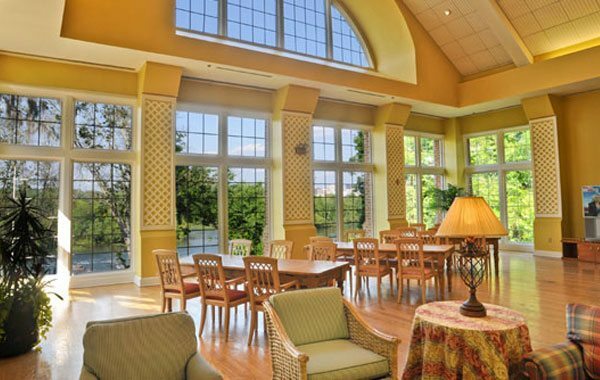 The main building features dayrooms, a library, beauty shop, kitchen with community dining, administrative offices, and support areas.